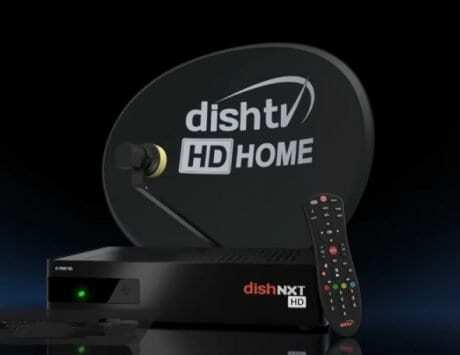 The SD and HD add-on packs are as per TRAI’s new framework for DTH and cable operators. After TRAI’s implementation of new framework for DTH and cable operators, a lot has changed in India. You now need to choose your favorite channels individually, or go for broadcaster packs. Over and above the channel packs, you also need to pay NCF (network capacity fee), which makes TV watching in India slightly expensive. 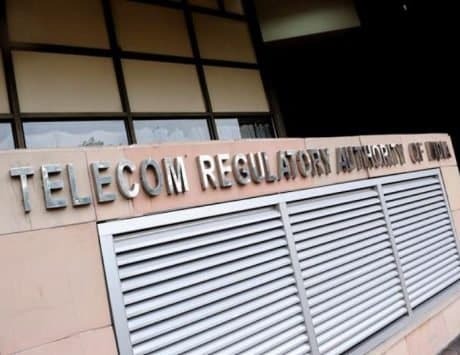 While TRAI has pushed the deadline to choose your favorite channels till March 31, DTH operators are doing their part by giving you a lot of options. 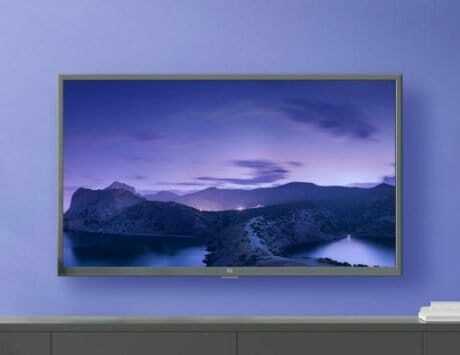 Videocon D2h has now added a range of SD and HD add-on packs, allowing you to opt for the one that best fits your needs. First reported by Telecom Talk, the new add-on packs start at Rs 7 and go all the way up to Rs 119 for SD (standard definition) channels. The HD (high-definition) add on packs, on the other hand, start at Rs 22 and go all the way up to Rs 208. So, over and above the base pack, which gives you free to air channels for Rs 130, you can go for A La Carte option where you can individually pick single channels, or you can go for broadcaster bouquets. If that looks a little expensive to you, and has more channels that you may not end up watching, opting for add-on packs would be a good option. As mentioned above, the add-on packs start at Rs 7 for SD channels where you get Mega Gujarati pack, which includes 4 channels – Zee 24 Kalak, News18 Gujarati, Colors Gujarati and CNBC Bajaaar. 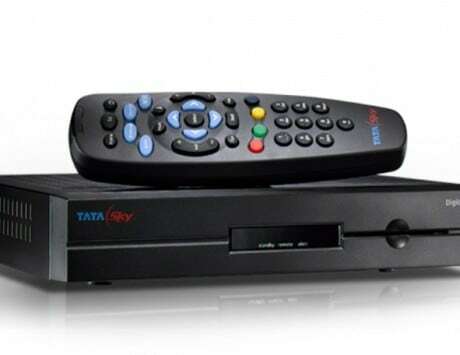 There is a best of Marathi with 5 channels priced at Rs 31, Mega Marathi priced at Rs 46, Mega Oriya for Rs 41, Mega Tamil with over 15 channels for Rs 84, and more. There is also Mega English pack with over 25 channels including HBO, AXN, Discovery, Romedy Now, Aminal Planet, and Comedy Central among others priced at Rs 119. 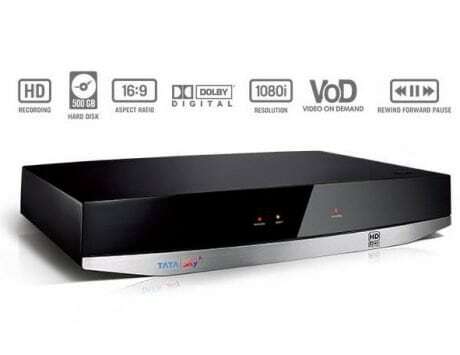 Moving on to HD channel add-on, the basic pack is priced at Rs 22, called Mega Kids, offers 7 channels. Then there is Best of Kannada HD with 9 HD channels priced at Rs 93, Premium Sports HD with 8 channels priced at Rs 120, and English Mega HD with over 25 channels priced at Rs 208. D2h notes that the lock in period for a period of 30 days, meaning, once the add-on pack is added, you cannot remove it before 30 days. To select base pack and add-on packs, you can call the D2h customer care, or head over to d2h.com, enter your mobile number (or subscriber ID) followed by the PIN (or OTP) to authenticate. Next, you can select the base pack, add-ons and any other pack that you want, and it will be activated in a few hours.